Century Investment Company is off and running in 2013, with the lease of 21,000 s/f of office and retail space. Century, a third-generation family real estate company, has properties in Western Mass. and Northern Conn. and is managed by principal Andrew Cohen and his daughter Elizabeth Cohen. Century has been able to place 5 new tenants since the beginning of the year. The new leases include two at Century Center, located on Memorial Ave. in West Springfield: 3,500 s/f to Leslie's Pool Supplies, tenant represented by Andrew Callahan of Atlantic Retail Properties; and 1,800 s/f to Karoun Yoga, tenant represented by Joe McDiarmid of North-East Sites. 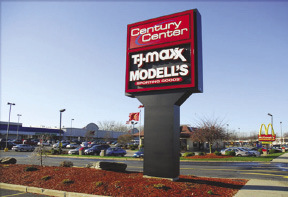 Century Center, a premier power-center, is anchored by T.J. Maxx, Big Y Supermarket, Modell's Sporting Goods, Bobs Discount Furniture and Savers. In addition, Century has leased more than 12,000 s/f at two other West Springfield locations. At 1275 Elm St., 3,000 s/f was leased to Tufts Dental Facility, tenant represented by Mitch Bolotin of Colebrook Realty Services, Inc., and 2,500 s/f to Hale Financial Planning Group, LLC. Both tenants will open by the end of May. Also, Bob Dashevsky of Century leased 6,600 s/f to the Veterans Administration at 95 Ashley Ave., filling up the building. John Burweger of Crown Partnership represented the tenant. Across the Connecticut River at Northgate Center, 1985 Main St., Freedom Credit Union leased 4,400 s/f for its new customer service center. The tenant was represented by Bill Fitzgerald of Fitzgerald & Co. and Century was self represented. 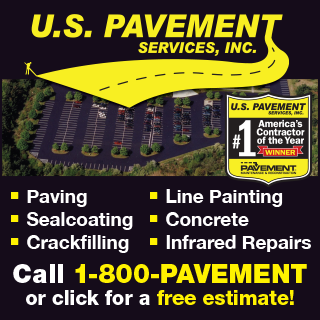 Overall, Century is full speed ahead in 2013. With many impending changes in Western Mass., including the potential of a major Casino development, Century is ready to adapt and thrive for centuries to come.